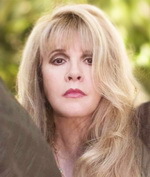 Visit the Online Store for Stevie Nicks Merchandise. For the latest News and Tour Dates, please visit stevienicksofficial.com. See photos from the November 20th show in Philadelphia at the Wells Fargo Center from Nicks Fix contributer/backup webmaster Patti Stirk. Stevie's new solo album "24 Karat – Songs From The Vault" is available!! Stevie is on the cover of the January 29, 2015 issue of Rolling Stone magazine. It includes a nice article about Stevie. 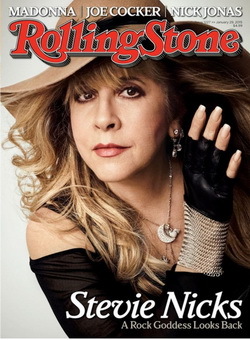 Check out the new Stevie Nicks website at stevienicksofficial.com. 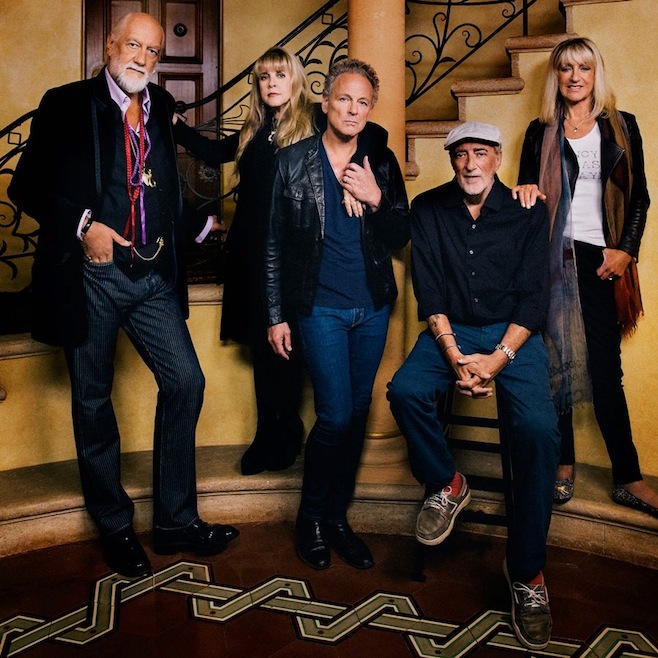 We have been working closely with our friends at ground(ctrl), who also manage fleetwoodmac.com. Eventually the Nicks Fix will transition to this new site and it will become Stevie's official site. More information will be coming in the next week or two, so stay tuned for some exciting changes and more details. Thanks to everyone who sent Stevie birthday greetings. The greetings were compiled and sent to her on her birthday. Stevie released her new solo album "24 Karat – Songs From The Vault" on October 7th! In addition to the brand new solo album, the deluxe edition features never-before-seen polaroids taken by Stevie herself throughout her career. The deluxe photobook will be comprised of 48 pages of new/old pictures. 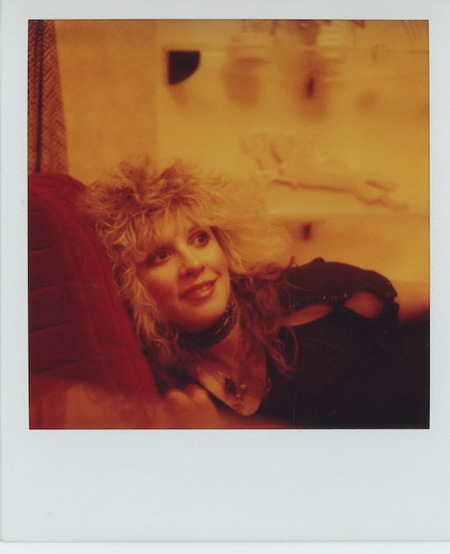 Beginning in the mid-seventies, Stevie Nicks took a series of Polaroid self-portraits in her home as well as hotel rooms around the world while on tour. Earlier this year, during the recording of her new solo album 24 Karat Gold - Songs From the Vault, she decided to share these never-before-seen self portraits. 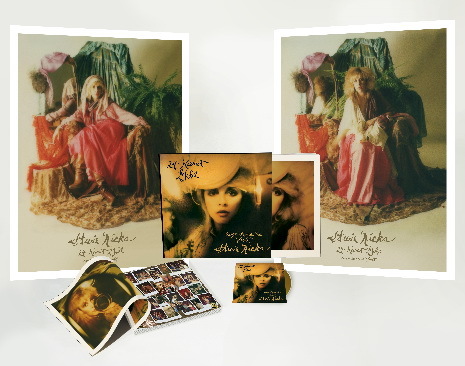 Each one of these archival pigment prints is hand-signed and numbered by Stevie Nicks. Visit the gallery website to see them. Stevie has a new official Instagram account at "stevienicksofficial"! Follow her now and get tastes of her upcoming record every week beginning August 5th! Stevie received an Icon Award at BMI's 62nd Annual Pop Awards in Beverly Hills, Calif. Lady Antebellum, Sheryl Crow and others paid tribute to Stevie with performances at the event. Read an article about the event at msn.com. See details of the album. See the ladies who have sung backup for Stevie, past and present. Stevie's upcoming solo album, "24 Karat – Songs From The Vault", will be released on Oct 7. Visit the Nicks Fix Polling Booth and cast your vote. Join the live Nicks Fix fan chat. 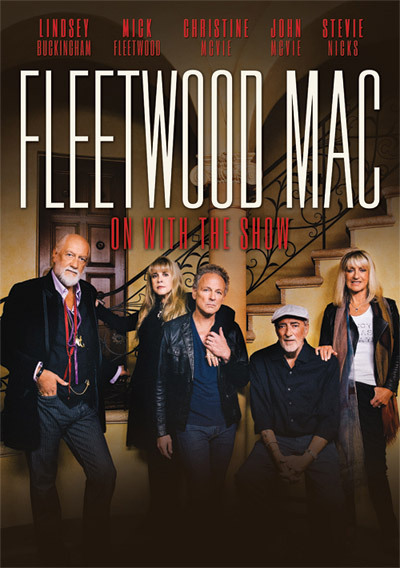 See the Stevie Nicks tour dates. Stevie will be performing on The Tonight Show with Jimmy Fallon on Monday, November 3. The show will air on NBC at 11:35PM (10:35PM Central). Stevie kicked off her 2012 summer tour on Friday June 29th in Wantagh, NY at Jones Beach Theater. The tour is over now. She performed 10 shows with Rod Stewart and 17 solo shows. See fan reviews of the shows. Stevie performed at the Elton John Foundation Benefit in New York on October 15th. See the Benefit Site for info. Stevie made a guest appearance on the March 29th episode of NBC's Up All Night and Sleeping Angel was played during one of the scenes. See a video of Stevie talking about it on the NBC website. Stevie joined Jimmy Iovine to mentor the American Idol contestants on March 28th, 2012. Three of the contestants sang a medley of Stevie and Fleetwood Mac songs which included Landslide, Edge of Seventeen and Don't Stop. No to me did you? Many of the photos on the hi-res page and weekly photos are by Herbert Worthington. The photo used in the main banner logo at the very top of the page is by Neal Preston. © Copyright 1995-2015 The Nicks Fix, All Rights Reserved, Unauthorized duplication is forbidden.